Buy online U30D60C Ultra Fast Recovery Rectifier in India at low price from DNA Technology, Nashik. 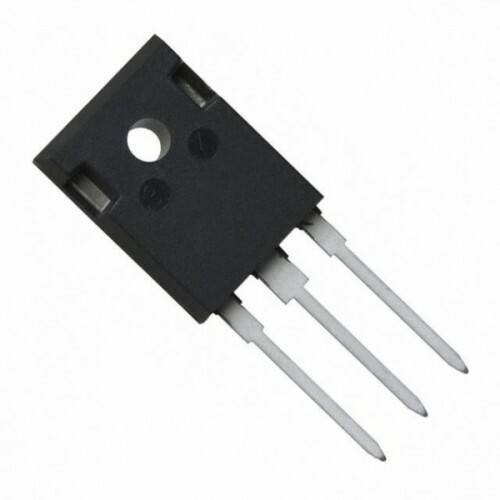 U30D60C is the 30.0 Ampere Dual Common Cathode Ultra Fast Recovery Rectifiers. 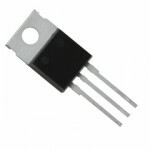 Designed for use in SMPS and as free wheeling Diodes. MBR20100 Switch-Mode Power RectifierMBR20100 is a switch mode power rectifier diode which uses Schot..